To the rookie goes the spoils. 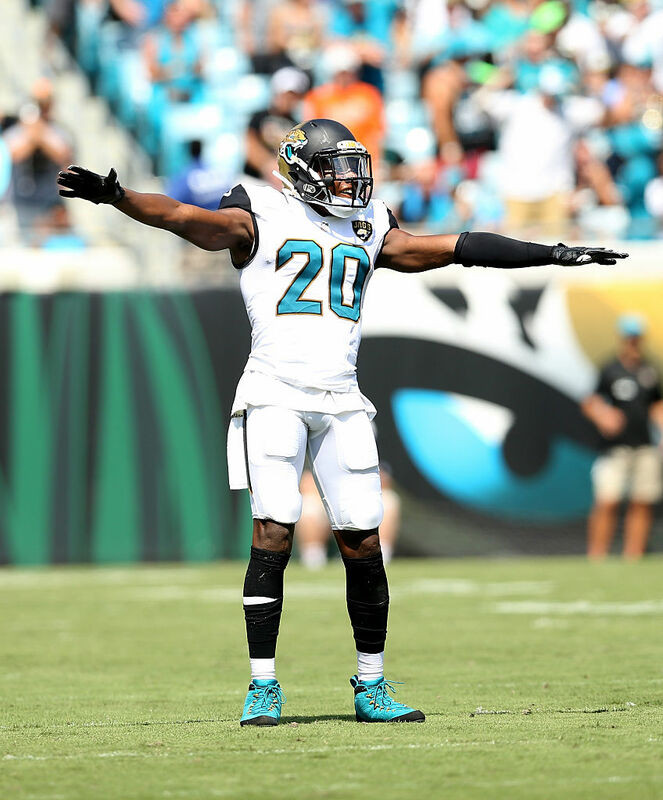 One of the newest additions to Team Jordan, Jacksonville Jaguars rookie cornerback Jalen Ramsey may already be rocking some of Jordan Brand's best Player Exclusives. 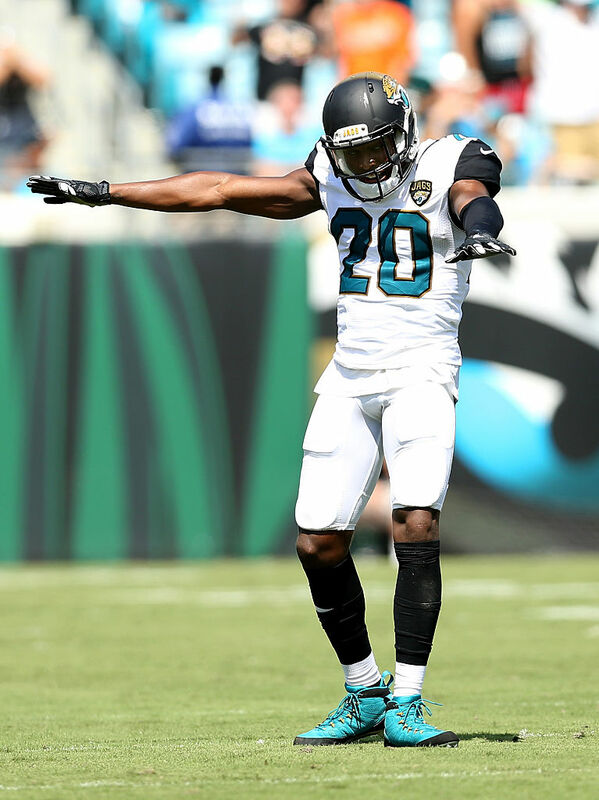 For today's game against the Baltimore Ravens, Ramsey took the field in Jags-themed Air Jordan 9 PE cleats. The custom pair, which wasn't included in Jordan Brand's season preview, sports a teal and black upper, with gold eyelets and a silver cleat plate. 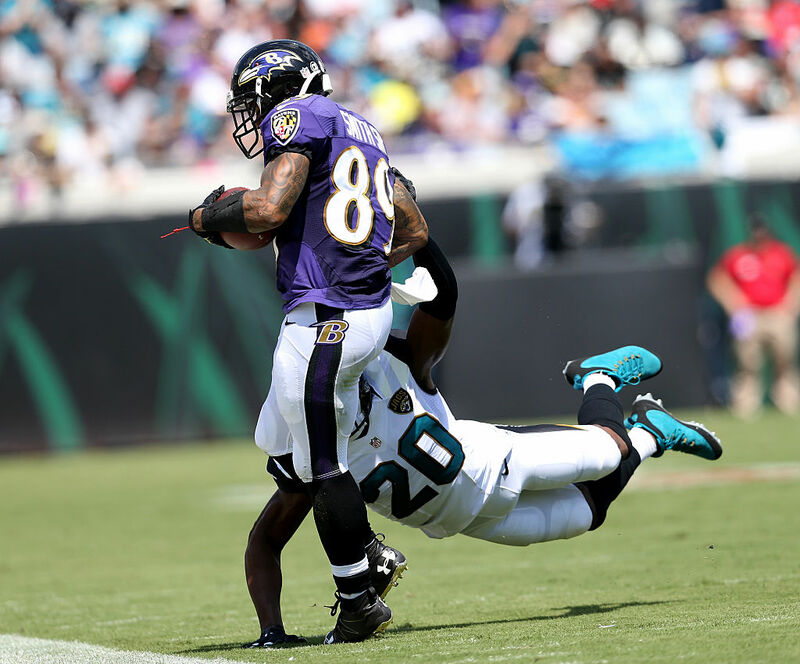 Ramsey made four tackles in a tough 19-17 loss to the Ravens.